15 Best Small Towns to Visit in Canada June 5, 2017 · 2 min. readWhile the thoughts and opinions are my own, this article was brought to you by a third party. Also, this article may contain affiliate links. As you know, I love Canada. I love the people, the culture, the history and everything that comes with it (except mosquitoes). Canada is an extremely diverse country that stretches from the Pacific to the Atlantic Ocean. It is also the second largest country in the world, featuring a plethora of different terrain. Canada's ten provinces and three territories are all completely different, with each having something different to offer. Lakes, mountains, valleys, waterfalls and countryside are just a few of the different things offered throughout the country. It also happens to have the longest coastline in the world. There are many places to visit in Canada, from large vibrant cities to small mountain villages. It was hard narrow it down to just 15 places, so I got the help from Lisa over at The Crazy Tourist to help me out. Here are the 15 Best Small Towns to Visit In Canada. The community of Canora is quite small, having a population of just 2,200 people. Still, it is a pleasant town with beautiful surroundings. Good Spirit Lake, Crystal Lake and Duck Mountain Provincial Park are all within close proximity of the town, giving it the nickname the ‘Heart of Good Spirit Country’. Canora also features numerous golf courses. 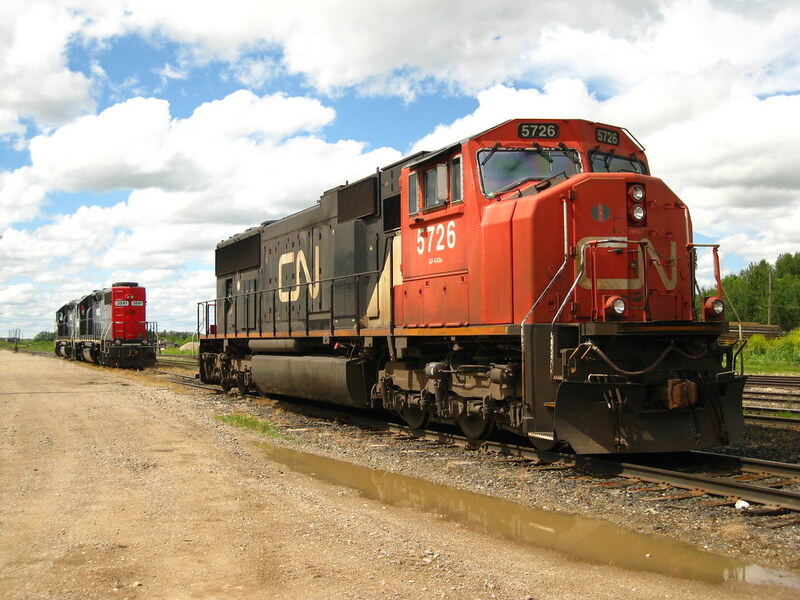 Canora is named after the Canadian Northern Railway, as the town was built in 1905 around a railway station. Be sure to visit the CN Station House Museum to learn more about its history.